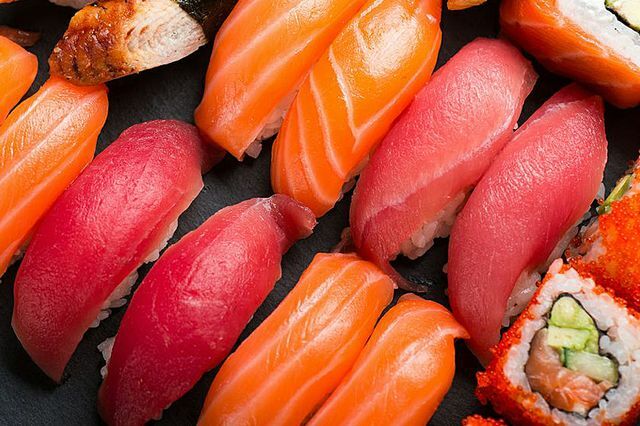 Fish was mislabeled nearly half the time at L.A.-area sushi restaurants, which undermines regulations limiting overfishing and introduces unexpected health risks. 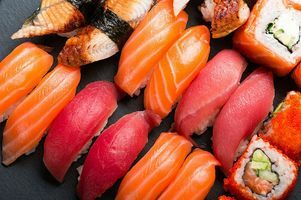 While some mislabeling could be unintentional, fraud could also result from the desire to skirt environmental regulations or the ability to sell a cheaper fish as a more expensive product, the researchers said. The global fish trade is a $135 billion industry, the study notes. New federal regulations governing monitoring of seafood imports went into effect Jan. 9 to address the problem. The UCLA study shows increased monitoring is needed, said Sarah Sikich, vice president of the environmental group Heal the Bay.